Tennessee jail’s vasectomy plan is wildly unethical. Inmates are not able to give informed consent for voluntary birth control procedures. Photo illustration by Slate. Photos by Manuel-F-O/Thinkstock and Thinkstock. A horrifying report bubbled up from Sparta, Tennessee, this week: A standing order by Judge Sam Benningfield of White County will allow the White County jail to offer to remove 30 days of jail time from inmates’ sentences as long as they undergo voluntary birth control procedures—temporary birth control implants in the case of female inmates, permanent vasectomies in the case of male inmates. Benningfield signed the order in May, and by the time News Channel 5 of Tennessee reported on it on Wednesday, 38 male inmates and 32 female inmates had agreed to the processes. This may be Benningfield’s perception of the situation, but it has immediately raised the ire of the American Civil Liberties Union for being coercive and ethically dubious. I asked Megan Donovan, senior policy manager at the Guttmacher Institute, about the legality and ethics of such a move. She described what White County is doing as “dangling incentives to compel [inmates]” to give up their reproductive rights. Though the judge’s program is technically ‘voluntary,’ spending even a few days in jail can lead to the loss of jobs, child custody, housing and vehicles. 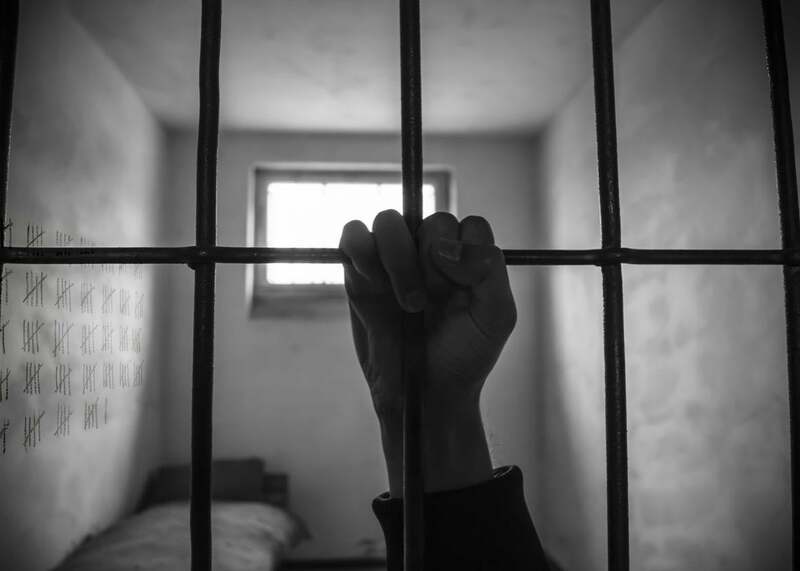 To the individual faced with these collateral consequences of time spent behind bars, an offer of a reduced jail sentence can be extremely difficult to refuse. It’s this coercion that led both the ACLU and Donovan to mark the policy as unconstitutional. “Such a choice violates the fundamental constitutional right to reproductive autonomy,” the ACLU noted in its statement. There are other recent cases of unethical sterilization happening in prison. From 2006–10, at least 148 female inmates at the California Institution for Women in Corona and Valley State Prison Women in Chowchilla, California, were given tubal ligation (“had their tubes tied”) without record of proper consent. In several such cases, doctors asked leading questions when women are in labor. “So, we’re going to be doing this tubal ligation, right?” inmate Kimberly Jeffery was asked while strapped to a surgical table for a cesarean section. The Center for Investigative Reporting uncovered several instances of similar scenarios where the procedure was not clearly explained, consent was not clearly obtained, and women later regretted their choices. In 2015, a woman suffering from mental health disorders in Nashville, Tennessee, was offered a plea agreement under the condition she agree to be sterilized. The prosecutor in that case was eventually fired, and the inmate was not, ultimately, sterilized. The case happened about 100 miles away from White County.